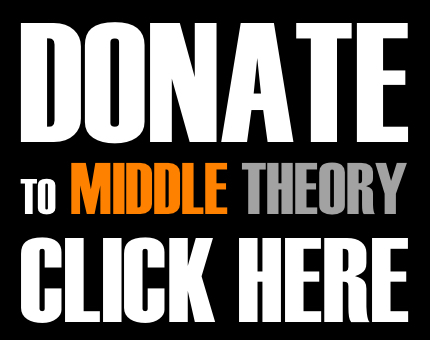 This week on on Middle Theory, a Buzzfeed article alleging Russia may have compromising information about President Elect Donald Trump has caused upset at a unique moment between presidencies. But first, we spend a bit of time discussing trending news, which includes (as usual) Julian Assange, who has managed to prove he’s still alive using BitCoin (not that his recent interview with Sean Hannity left any question about this… but apparently that’s beside the point). We also discuss the upcoming changes to the Affordable Care Act, which are expected to arrive before the House by Friday the 13th. Will the potential repeal of Obamacare turn out, like the date in question, to be a real-life horror movie? Then we turn our attention to college tuition, student loan debts, and why Bernie Sanders has said he actually agrees with Donald Trump on at least one issue. Will it be the last time? 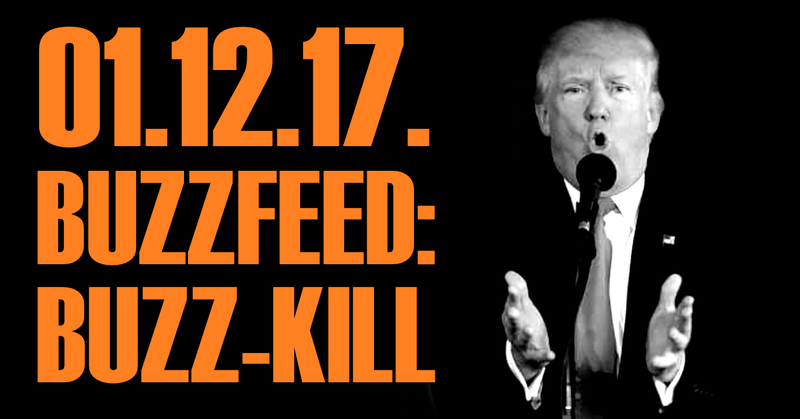 What appeared to be more disagreeable was Trump’s attitude during a recent news conference, in which the President Elect was on the defensive following the release of an article by Buzzfeed, which was extrapolated on by CNN, alleging that Russian intelligence possessed compromising information about Trump. Specifically, a video purporting to show Trump in the company of “ladies of the night” being instructed to urinate on each other in a Moscow hotel room has had “#GoldenShowers” trending on Twitter. This entry was posted in Podcasts and tagged Barack Obama, Bernie Sanders, Buzzfeed, Donald Trump, Julian Assange, Middle Theory, Russia, Vladimir Putin, Wikileaks by Micah Hanks. Bookmark the permalink.